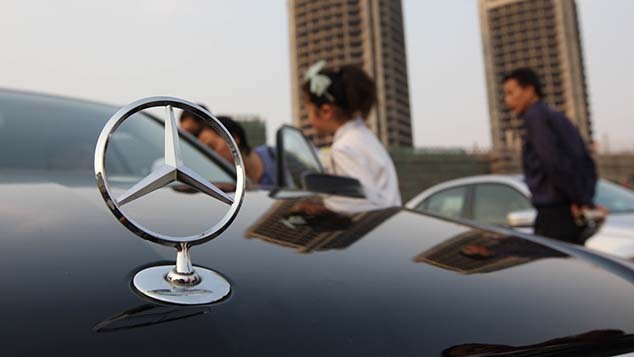 Hebei authorities also suspect the direct sales company of operating as a pyramid scheme. 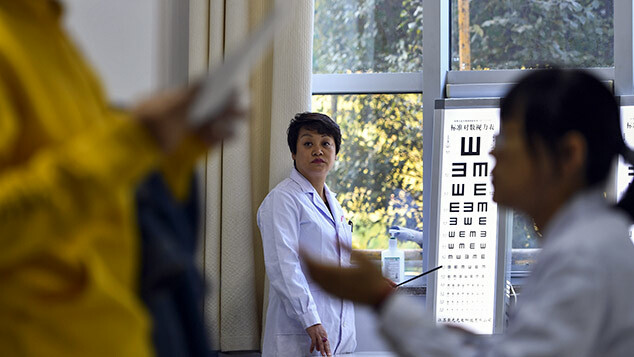 Authorities in Huanghua, a city in the northern Chinese province of Hebei, are investigating a locally registered health product company on suspicion of deceiving customers and operating as a pyramid scheme, according to a statement posted Tuesday on the city government’s website. 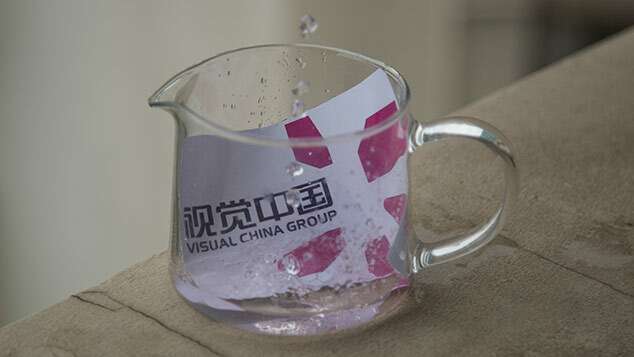 The announcement comes amid allegations that the company, Hualin Suanjianping Biotechnology Co. Ltd., was making false or misleading claims in its promotional materials. 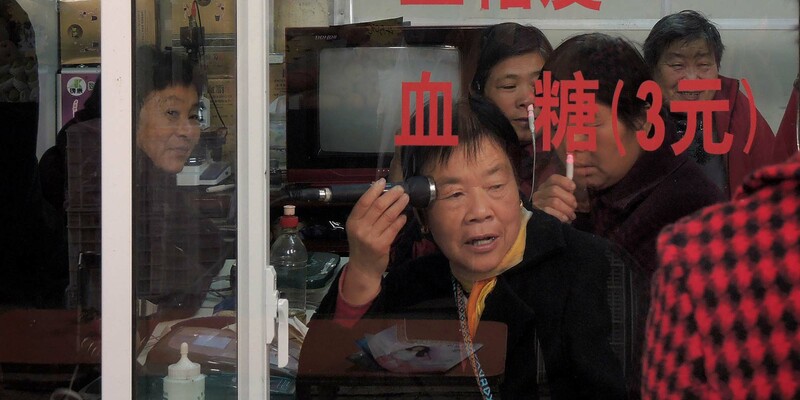 Beijing Youth Daily reported on Monday that Hualin’s branch office in Shangqiu, a city in central Henan province, had been closed by local authorities last week, pending an investigation into whether its “pH-balancing massage therapy” — which entails stimulating the body with electrical pulses — was effective in strengthening the immune system as advertised. Such services have been criticized by health experts as having no basis in medical science. Sixth Tone’s repeated phone calls to Hualin’s headquarters in Huanghua went unanswered on Tuesday. Hualin is the second large health product company in the past month to be investigated for implausible claims and a pyramid-shaped business model. In December, direct sales company Quanjian Group came under fire after claiming its products could cure cancer. Just over a week later, its founder and over a dozen other employees were arrested, and similar companies fell under greater scrutiny from the authorities. According to Hualin’s website, the Shangqiu branch was established in June 2016 and is one of six in China; the company also claims to have offices in the U.S., Russia, Ukraine, and Italy. In 2017, Hualin generated 3.9 billion yuan ($577 million) in revenue, ranking 13th among all direct sales companies in China, with Quanjian ranked fourth. In March 2018, the anti-monopoly and anti-unfair competition arm of the State Administration for Industry and Commerce notified the country’s direct sales businesses that Hualin had received 33 consumer complaints in 2017, more than any of its peers in the industry and over twice as many as Quanjian. According to the Ministry of Commerce, Hualin obtained its direct sales license in 2015. The company has 37 registered franchises offering eight products — including oils, creams, and electronic massagers — all supposedly intended to help maintain a healthy pH balance in the body. On Monday, Sixth Tone’s sister publication, The Paper, published a commentary noting that direct selling health product companies are able to thrive in China despite their dubious business models because regulatory authorities — with an eye to boosting their local economies — tend to look the other way. “Although there’s a fine line between a pyramid scheme and a direct sales operation, Quanjian and Hualin would not have been able to expand to such a large scale, fooling so many customers, if laws and regulations had been strictly enforced,” the author wrote.